During the regular meeting on February 11, Troy ISD's Board of Trustees voted unanimously to call an $18.25 million bond election. 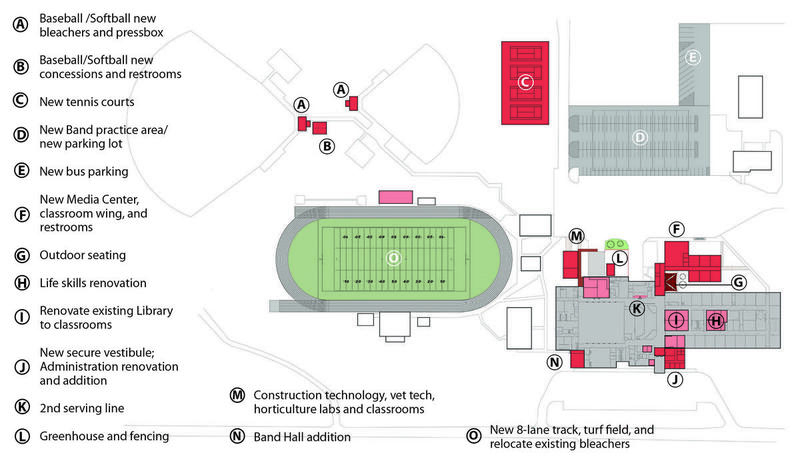 Improvements proposed include an estimated $11.9 million in renovations and additions at Troy High School. More information is available by clicking here.